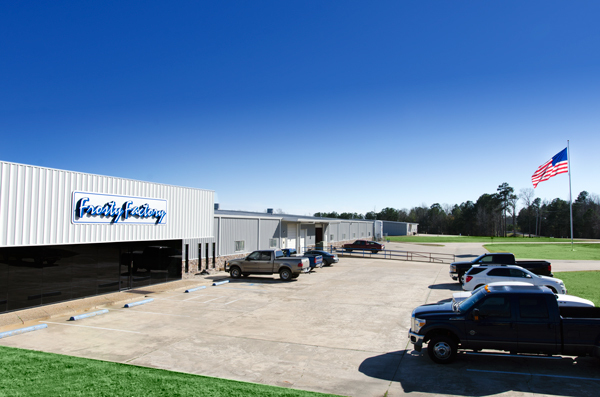 Founded in 1982, Frosty Factory's history of frozen beverage equipment runs deep. Owner, Dolph Williams, gained knowledge of this business from the ground up. At Wilmart, his parent's liquor store, the Williams family developed and served frozen drinks. Using this equipment daily caused Dolph to recognize numerous operator needs their machines did not offer. This hands-on, operational view of equipment led him to produce the first Frosty Factory unit. 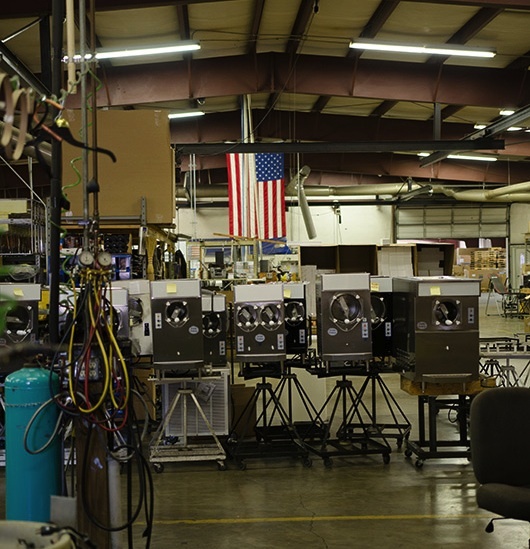 With these humble beginnings, Frosty Factory now furnishes equipment worldwide. In our expansive facility, Frosty Factory produces one of the most comprehensive lines of frozen drink machines available on the market today. All units are quality constructed for years of dependable and profitable service. From the inception, Frosty Factory equipment has always been user-friendly. Features such as the stand-by switch enhance the equipment's ease of operation by allowing the mix to remain refrigerated in the machine over-night. Handles installed on the side of the units provide ease of movement for equipment used in rental and catering applications. A variety of models fit any owner's requirements. Small footprint, high production, remote refrigeration and easy to clean are just a few of the options lending to today's market needs. From lines of machines in daiquiri bars, to margarita machines in Mexican Restaurants, to frozen specialty drinks in coffee shops, Frosty Factory supplies equipment to a large variety of applications and serves the complete requirements of today's foodservice operators. Quality equipment and total customer support make Frosty Factory the only choice for frozen drink machines. Check out these articles for more about Frosty Factory of America.